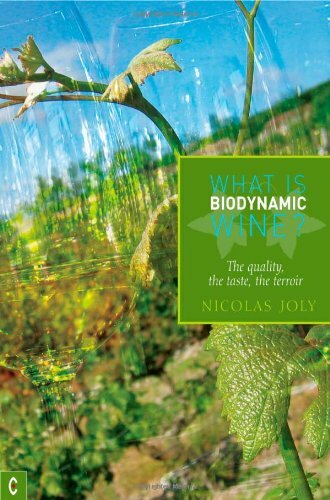 What is Biodynamic wine ? Published in the UK by Clairview Books. Available here or in your favorite bookstore. Nicolas Joly is responsible for producing some of the finest and most highly esteemed wines of France at his Coulee de Serrant vineyard. 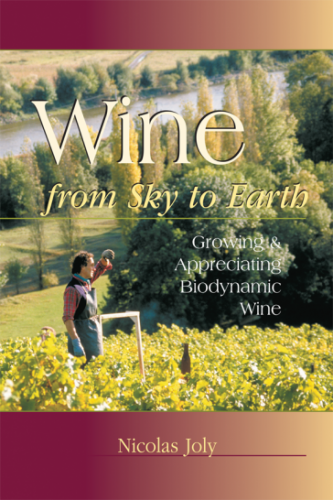 Practising the biodynamic method of agriculture – sometimes referred to as ‘premium organic’ – he is at the forefront of a movement to return to the concept of terroir, as full expression and embodiment of a particular grape-growing locality, or appelation. Today even expensive wines, made under strictly regulated controls and standards, are tainted by the use of pesticides and fertilizers, and manipulated in the cellar through the use of osmosis and the additions of aromatic yeasts and enzymes. 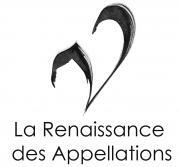 To counter such trends, a new ‘Charter of Quality’, run by organic and biodynamic viticulturists, guarantees that the appelation comes to full, authentic expression. 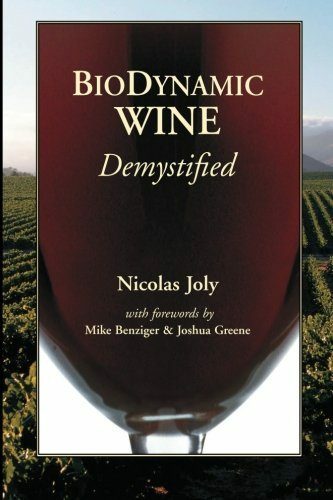 To aid this process, biodynamic winegrowers like Joly use special planting methods and preparations that enhance and invigorate the soil, bringing it into harmony with the forces of sun, moon and cosmos to embed the vine in a rich, living context.